From 2012 through the end of 2014, Google partnered with mobile device manufacturers to release a series of tablets in the Google Nexus line. In total, three different manufacturers—ASUS, Samsung and HTC—partnered with Google to develop the Nexus tablets. Unfortunately, these tablets didn’t last long, as they were discontinued at the end of 2014. However, you can still get your hands on a Google Nexus tablet and experience firsthand the quality that comes from a tablet made by Google. Because there are four different Google Nexus tablets, you might have a tough time deciding on the right model for you. Older models are cheaper but offer less modern operating system upgradeability and weaker hardware. The newer Nexus models are good, but they cost more than you might be willing to spend on an older tablet. If you need some help deciding on the best option for your needs, take a look at our list of the best Google Nexus tablets you can buy in 2018. 1. Who makes Google Nexus tablets? Although Nexus tablets are marketed under the Google name, they are actually manufactured by a third party to combine the powers of two great tech companies. Two of the tablets were made by ASUS, one was made by Samsung and the other was made by HTC. 2. Are Google Nexus tablets outdated? As far as hardware goes, Google Nexus tablets are powerful enough to keep up with most of the entry-level and mid-level tablets on the market today. 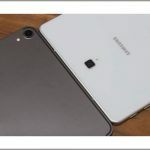 Where these tablets really fall short is their operating system support; even the newest version of the Google Nexus tablet can only be upgraded to Android Nougat 7.1.1, the 2016 release of the Android operating system. 3. What sizes are available for Google Nexus tablets? Since there are just four different Nexus tablets, you don’t have a ton of options when it comes to display size. There are two different Google Nexus 7 tablets which feature 7-inch displays, the Google Nexus 10 which features a 10.1-inch display and the Google Nexus 9 which features an 8.9-inch display. 4. How do I choose a Google Nexus tablet? Features to look for in a Google Nexus tablet include a powerful processor and graphics processing unit, plenty of memory and enough storage to handle your apps, music, pictures and videos. You should also look for a tablet with a good camera and a battery that can last for a long time so you aren’t constantly plugged in. If you’re buying one of the cellular-enabled models, make sure you find one with support for the newer cellular technology like 4G LTE. 5. Are Google Nexus tablets expensive? It’s hard to talk about the price of Google Nexus tablets because they’re all discontinued, so you won’t find many new ones for sale. Instead, you’ll have to determine the current price of the tablet you’re interested in by shopping around a bit. 6. What does “out of support” mean? Because the Google Nexus tablets are no longer being manufactured and distributed, they are now considered out of support. This means that Google no longer provides official support for the products, which includes providing updates and hotfixes. This is why these tablets are only able to upgrade to a certain outdated version of the Android OS. Looking at Nexus tablets is a little bit different from looking at other tablets. Because these tablets are a bit older and are now discontinued, we looked at some unusual factors to aid us in making our decision. One big thing you have to consider when buying a Google Nexus tablet is the Android version that comes loaded on it and the Android version that it can be upgraded to. While you can still use a tablet that doesn’t have the newest Android operating system, the older your operating system is, the less likely you are to find apps that actually work with it. We also looked at cellular support because some of these models are a bit old. In fact, the Google Nexus 10 doesn’t even have a cellular option. 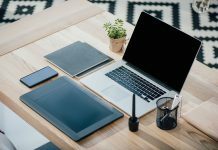 These are the types of things you’ll want to look at with older tablets because buying something that’s too outdated could end up being a waste of money depending on what you want to do with it. Like we mentioned earlier, it’s difficult to give exact numbers when it comes to Nexus tablet prices because you’re not likely to find many brand new options for sale. Even if you do find one, you might end up paying more than the retail price because new Nexus tablets are rare at this point. However, the MSRP on each tablet at its release can help to give you some idea of how expensive these tablets are. 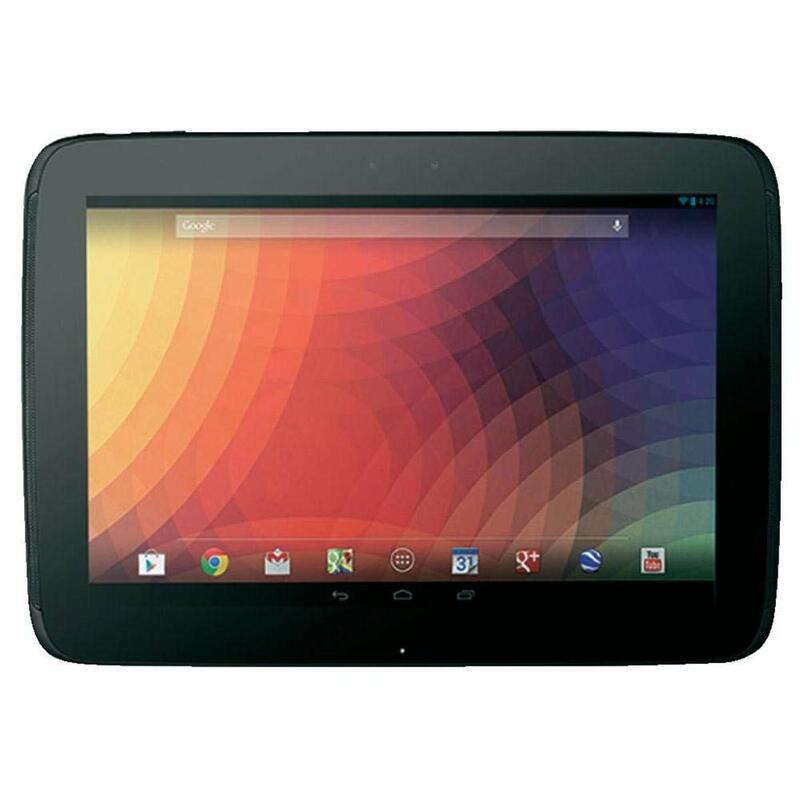 The cheapest Nexus tablet, the Google Nexus 7 from 2012, was priced at $199 brand new. The most expensive tablet, the Nexus 10, was priced at $499 and was the model with the most storage included. As you can see from this example, the main thing you get by spending more money on a Google Nexus tablet is a larger display. However, that doesn’t paint the full picture. A larger display means a larger tablet, which means there’s a lot more room for hardware. 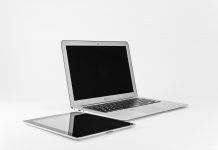 Larger tablets often have more powerful processors, more memory, and larger batteries than tablets that are designed primarily for portability. 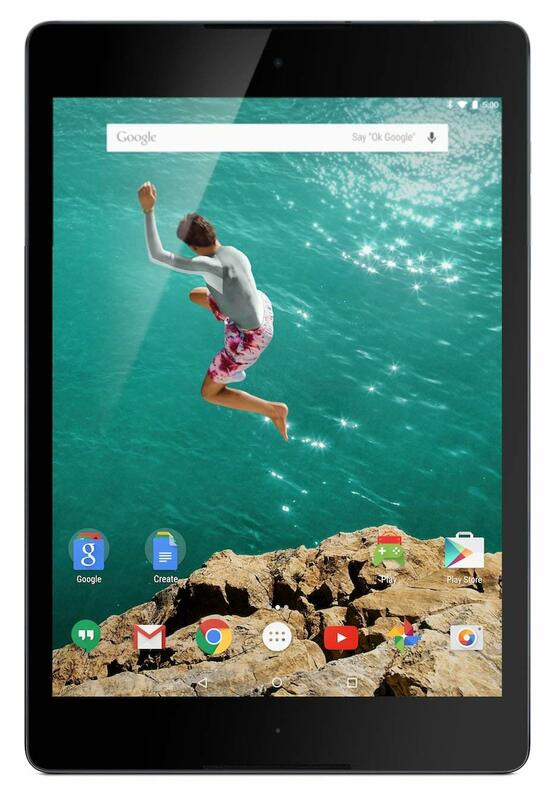 The Google Nexus 9 is the most modern of all the Google Nexus tablets, although it was still released in 2014. If you’re looking for the Nexus model that offers support for all the newer features you need in a tablet combined with powerful hardware and a long-lasting battery, the Google Nexus 9 has to be the best route to go. Of all the Nexus tablets, the Google Nexus 9 supports the Android version in 7.1.1 Nougat. It also features support for all the modern cellular technology should you choose to go that route, including quad-band GSM, 4G LTE, and penta-band HSPA. The 7.1.1 Nougat operating system that this tablet can upgrade to, despite being the newest in the Nexus tablet lineup, is still very outdated. The 1.6 MP front-facing camera also falls behind by today’s standards. When it was released, the Nexus 9 was priced at $399(Now $199.95) for the 16 GB version or $479(Now $229.95) for the 32 GB version. However, these prices aren’t as relevant now since you’ll probably have to buy used. Your best bet for finding a Google Nexus 9 in good shape is to shop somewhere that sells used goods. Amazon and eBay are both excellent choices. Google provides a warranty through HTC on the Nexus 9 tablet, but it’s unclear whether that still applies since the tablet is now discontinued. In 2013, the Google Nexus 7 got a few updates that made it a considerably more viable tablet. 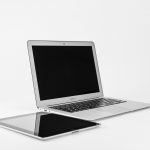 These updates include a more modern operating system, better support for cellular signals, a more powerful processor and graphics card and double the memory. However, the battery did lose a step compared to the 2012 version. The Google Nexus 7 (2013) is a revamped version of its 2012 counterpart thanks to the addition of LTE cellular support, a bump in the clock speed of the processor, double the memory and a newer Android operating system. This tablet still doesn’t provide the features you’ll get in a newer tablet, including 4G LTE support, a high-quality camera that has special recording modes and a high resolution in a small display. Since there are a few different options for the Nexus 7 (2013), there are also different prices. Per MSRP, the 16 GB tablet retails for $249.99, while the 32 GB costs $319.99 and the 32 GB LTE model costs $355.99. However, these prices aren’t accurate anymore. You can buy this tablet from websites that sell used electronics. While this tablet originally came with a warranty through ASUS, that won’t be the case if you buy used. If large is what you’re looking for, the Google Nexus 10 is the largest tablet in the Nexus lineup. Unfortunately, this tablet suffers from a number of problems that all come back around to its outdated-ness. The Google Nexus 10 was released in 2012 in collaboration with Samsung, and you can only upgrade it to Android 5.1 Lollipop. Despite being one of the oldest tablets in the Google Nexus lineup, the Nexus 10 features the largest battery: a whopping 9,000 mAh. It also has a resolution of 2560 x 1600 which gives you great picture quality. An outdated version of the Android operating system and a weaker dual-core processor make the Google Nexus 10 a bit of a downgrade from some of the other Nexus tablets, especially the Nexus 9. Although it’s old, the Google Nexus 10 is actually the most expensive Nexus tablet with a price of $399 for the 16 GB version and $469.99 for the 32 GB. There is no cellular option for this tablet. 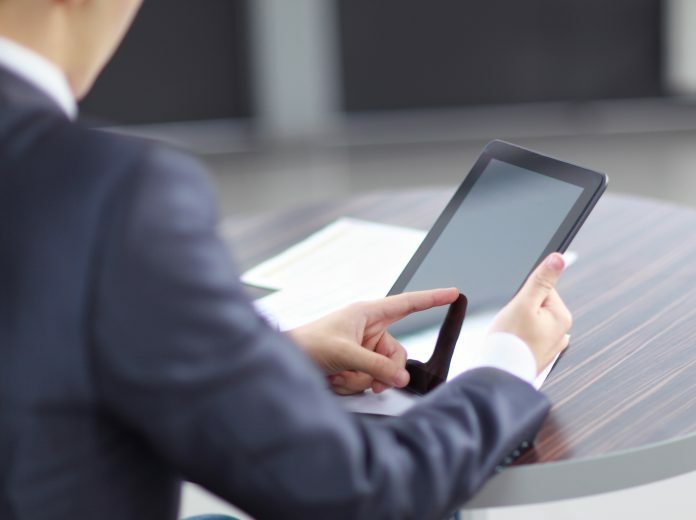 You’ll only be able to find used versions of this tablet at stores like eBay and Amazon. 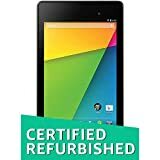 The Google Nexus 10 warranty is no longer applicable since this tablet is out of support and more than six years old at this point. The 2012 version of the Google Nexus 7 is essentially the Google Nexus 10 in a smaller package. Underpowered and outdated, this probably isn’t the tablet you want if you’re looking for a Nexus. However, its low price makes it one of the more appealing Nexus tablets if you’re looking for something cheap. The Google Nexus 7 (2012) has a 1.2 GHz quad-core processor and NVIDIA graphics which give it a fair amount of power despite how old it is. The 4,325 mAh battery is respectable for a tablet of this size and age, especially since the 2013 Nexus 7 only had a 3,950 mAh battery. You don’t get LTE support with this tablet so it’s practically useless for modern cellular use. In addition to that, the 4.1 Jelly Bean operating system that comes installed is only upgradeable to 5.1 Lollipop, tying it with the Nexus 10 for the most outdated of the bunch. This tablet starts at $199 brand new, but chances are you’ll have to buy it used for a bit less. You’ll also have to pay more if you want additional storage. 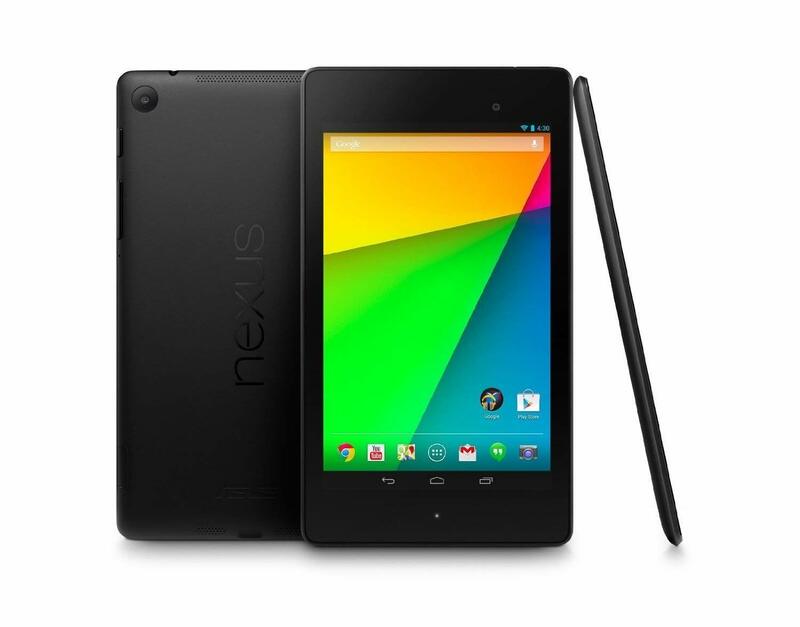 You can buy the 2012 Google Nexus 7 at Amazon, eBay and other merchants that sell used items. This tablet doesn’t have a warranty—especially since you’ll probably have to buy it used. There may be better Android alternatives to a Google Nexus tablet, but there aren’t other Google tablets. If you want to experience the power of Google inside a tablet, buying one of these older tablets is the only way to go. 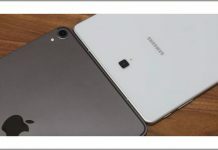 Aside from that, there are still some viable options like the Nexus 9 and the 2013 Nexus 7, so investing in one of these newer Nexus tablets isn’t a bad idea if you’re looking for a powerful, sleek and unique tablet from a top-tier brand.